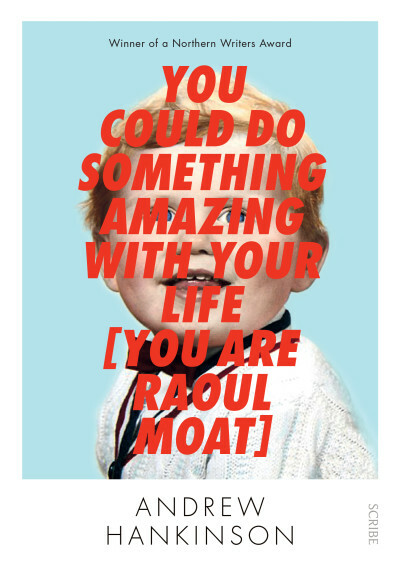 Andrew Hankinson, author of the new true crime book You Could Do Something Amazing with Your Life [You Are Raoul Moat] provides some insights into his writing. I was frustrated I think. 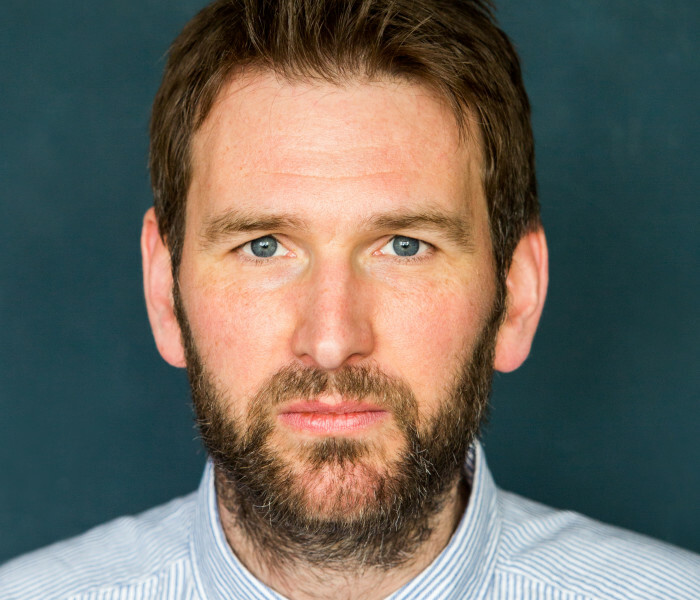 Working as a feature writer, I always wanted to try different kinds of writing and approaches – second-person, inside someone’s head etc – but it was never going to be commissioned by newspapers and magazines in the UK. So I decided a book was probably the only way I’d get to do that kind of writing, and show that it could still be revealing, consequential and affecting. What research did you undertake to write the book? Everything in the book is based on evidence, such as recordings Moat made on the run, a written confession, transcripts of his phone calls, audio recordings he made during the final years of his life, medical records, psychological assessments and letters. I also attended Moat’s inquest and the trial of his accomplices, and I interviewed some of his friends and family. What music did you listen to while writing the book? It sounds ridiculous, but I made a playlist called ‘Depressing’, which included songs like 'Don’t Give Up' by Kate Bush, 'Power of Love' by Jennifer Rush and lots of other melancholic songs, mainly from the 1980s. I listened to it sometimes, but not very often. Mostly I was listening to recordings of Raoul Moat. Dispatches by Michael Herr; American Psycho; Fear & Loathing in Las Vegas; Happy Like Murderers; Radical Chic; American Ground by William Langeewiesche; The Lost Weekend. Not a very original choice, but One Flew Over The Cuckoo’s Nest – you try to live the life you want to live, but there’s so much pushing against it, and I’ve found that trying to escape conformity is just too hard. Some people keep trying, no matter the consequences, but most of us give up. Maybe I’ve totally misread the book, but it felt perfect. It seemed to cover all human conflict. It’s never been consistent. While freelancing I’d waste half the day drinking coffee and playing Grand Theft Auto. I’d write for maybe an hour or two. Since having kids I’ve realised time is a bit more important, so I try to write whenever I get an opportunity, which often means at night, though a friend said that if you write when you’re knackered you’ll write a knackered book, which is true I think. When I was writing my Raoul Moat book, it took years to do all the research, figure out how to write it, and draft and draft and draft the first 10,000 words or so to get the tone and point of view right, but once that was set, writing to completion was fast. I took three months off and just spent each day in Newcastle library, pulling together the research, putting it in order and writing a halfway okay story on Monday, Tuesday and Wednesday. On Thursday and Friday I’d rewrite. I did about 3,000 words a week like that over the summer, leaving me two weeks to read through the whole book and try to fix the weak spots before handing it in. Then I asked for it back because I wasn't happy with it. That took another few weeks. You can't write well at that speed though without having the material ready and the method and voice comfortably laid out in front of you.